ensure the safety of the team, and clients. From day one we recognised that health and safety of the team and clients are priority number one That’s why we set out to make the process of Health and Safety management and compliance as hassle-free as possible by utilising the Bware software. We monitor and manage the organisation’s Health and Safety activities which is crucial for avoiding danger, risk and loss as well meeting our legal obligations. 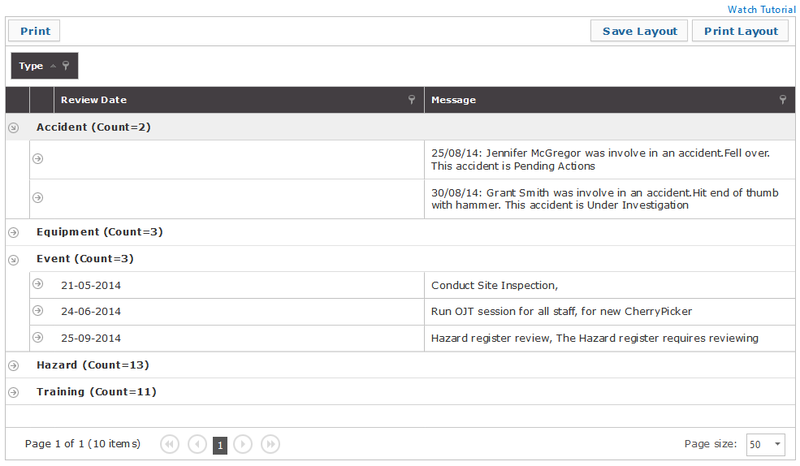 With our Safety Manager software, we will have a powerful way to assign, track and follow up on Health and Safety related actions and events – creating a feeling of total knowledge and security while ensuring we are doing the right thing and staying out of trouble.